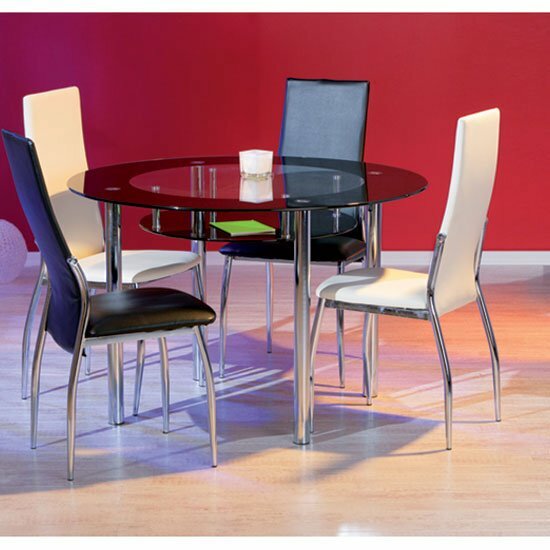 If you are looking for affordable furniture solutions, you might want to consider searching for discontinued furniture. Sure, the approach has its pluses and minuses – and you most likely have taken them into the attention. If the only question that remains is actually how to find discontinued furniture pieces, here are a couple of ideas on this subject. Sometimes, the best start is not to look for other people’s selling postings, but to create your own online ad. There are hundreds of dedicated platforms to do so – Craig’s List is just one of the examples. However, the approach will only work if you are looking for a specific furniture piece. And, of course, you should be prepared to wait before the seller contacts you. Plus, a lot of discontinued furniture models can wind up at local sales . Most usually, the for-sale furniture is new; however, you might get lucky and find the piece(s) you are looking for in some of the local, or at least near-by, stores. And, of course, you should be prepared to look through other people’s ads. The process is usually quicker than waiting for someone to reply to your posting – but even this method requires some time and patience. It is not necessary to use dedicated sites only – you should already know that social media can be quite useful. Find appropriate Facebook groups, ask your friends to repost your notice – who knows, you might get lucky pretty soon. Not all antique shops sell century-old furniture items – sometimes, it is possible to find relatively new discontinued models there. Yet, you should be careful to evaluate the condition of the furniture piece and make a price range check if possible – sometimes the prices in antique shops are overly high. An auction – and an estate sale in particular – maybe an astonishing way to find fine quality discontinued furniture for a moderate price. A yard sale may also be a great example – sometimes people sell valuable items at less than a half from their initial price, which might be really beneficial for you. Plus, do not forget that if budget is your only consideration, there are plenty of stores that can offer you some truly affordable solutions from the new collections. Plus, new furniture is typically delivered for free and quite often it goes with a discount – especially when the price tag reaches a certain amount. The latter one will surely differ from store to store but quite often, a furniture piece that exceeds £300 can have an extra discount to go with it – most big furniture stores feature exactly this kind of policy. So, unless you are looking for a very specific, vintage furniture, or simply need some of the furniture items that are no longer produced, it is not necessary to narrow down your search parameters to discontinued furniture exclusively.